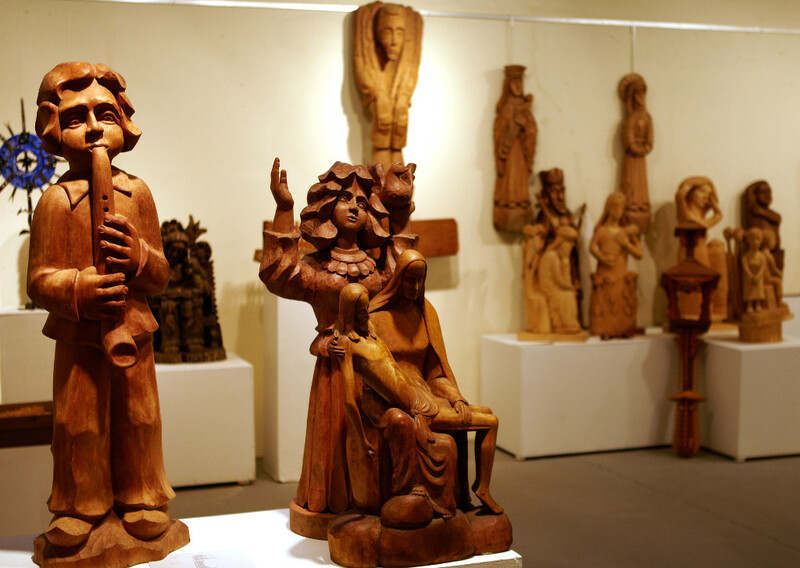 The Lithuanian Museum of Art is proud to be a part of a great artistic tradition. 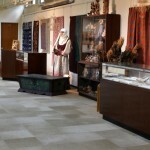 It is located on the lower level of the Lithuanian World Center. Guests are always welcome. 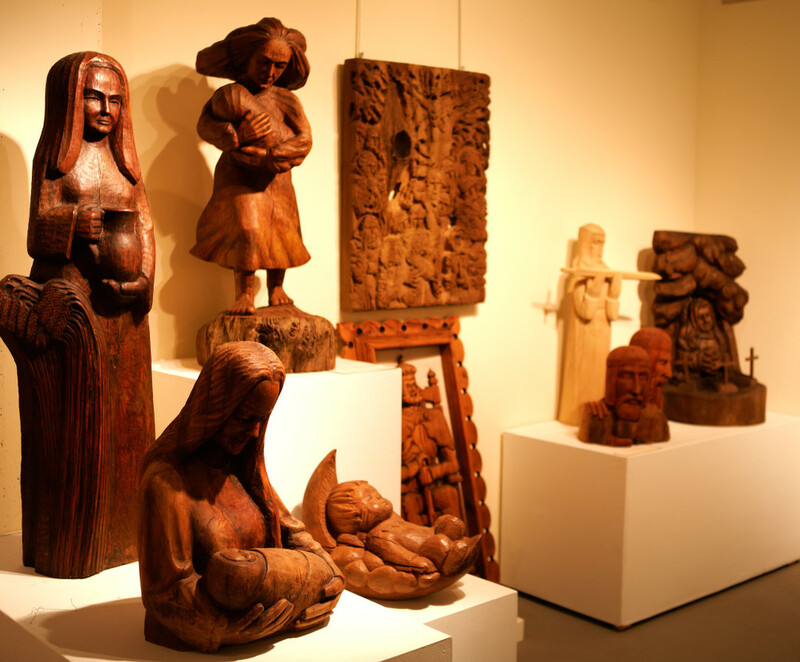 The Lithuanian Museum of Art features four galleries and more than 10,000-square-feet of exhibit space. 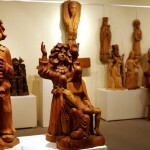 The galleries include exceptional displays of Lithuanian wood sculpture, folk art and contemporary artwork. 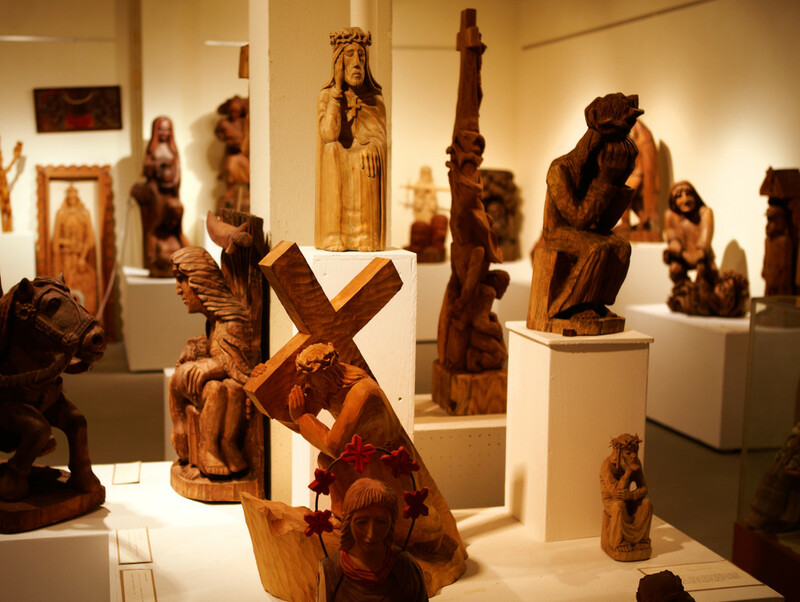 The woodcarvers' gallery features a collection of 128 pieces of Lithuanian wood sculpture. 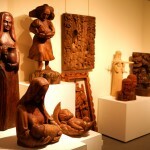 The originality, expressive imagery and variety of pieces make this a truly outstanding collection. 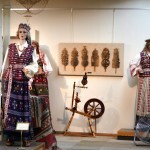 The folk art gallery includes hand-loomed textiles and other traditional peasant household items, including wooden clogs, painted chests and looms. 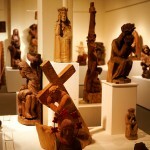 The museum's other galleries feature contemporary artwork of various mediums. 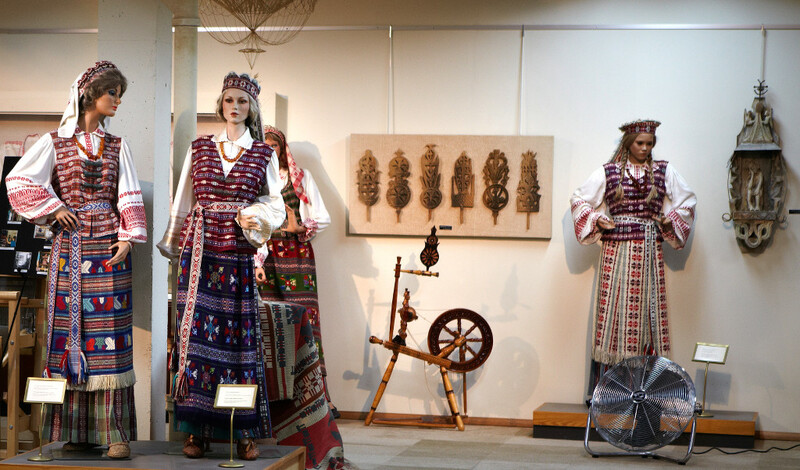 The Lithuanian Museum of Art is dedicated to the preservation of Lithuanian culture via the arts and regularly hosts cultural events, such as lectures, concerts and poetry readings, in the main gallery.